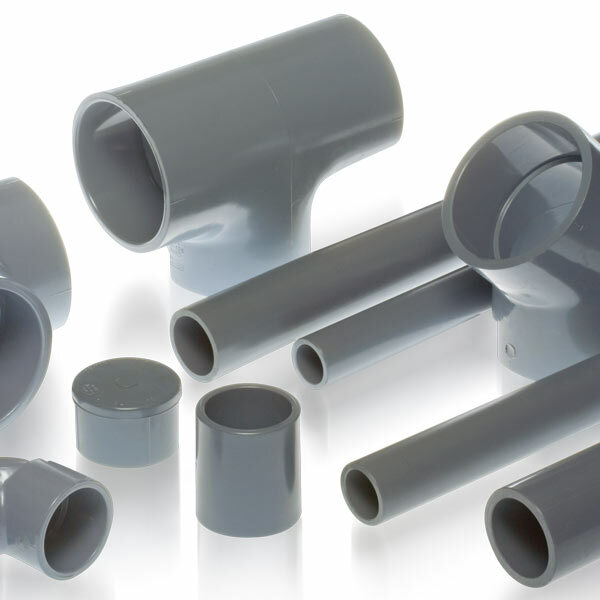 Aurora Plastics offers NSF® 14/61 approved high flow injection molding compounds designed for use in pipes, valves and fittings. Our AuroraTec™ rigid PVC compounds are easy to process. They are also highly impact resistant and available in weatherable and non-weatherable formulations. Our injection molding compounds come in pellet form with a wide range of color options. Aurora Plastics compounds for fitting applications.